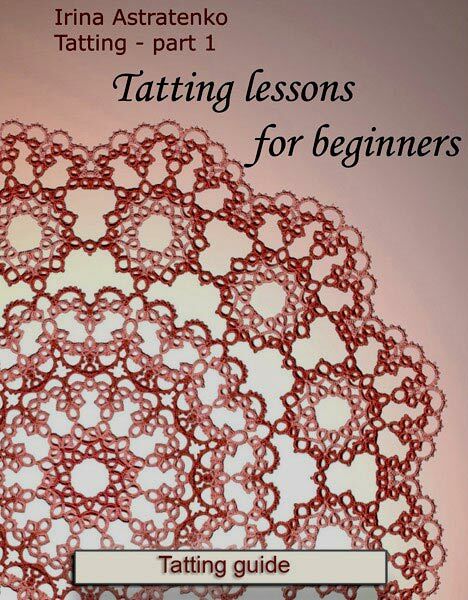 Electron course (Tatting guide) - part 1: "Tatting Lessons for Beginners"
This guide will help you to study the fundamental skills of classical tatting. 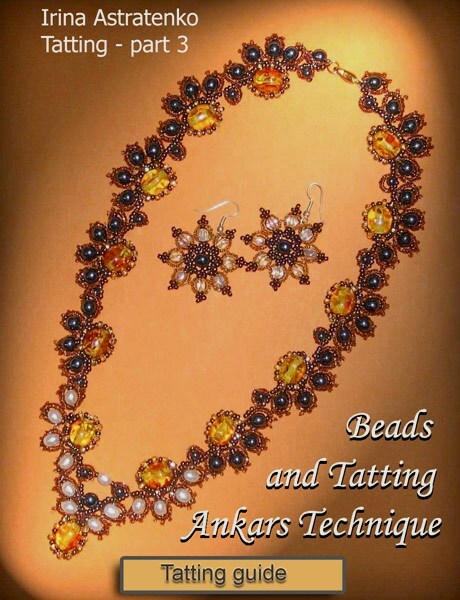 The vanguard Ankars technique was found on the basis of tatting, whishing to learn Ankars you should start from reading this guide. Multiple illustrations and photos help you to study this technique. 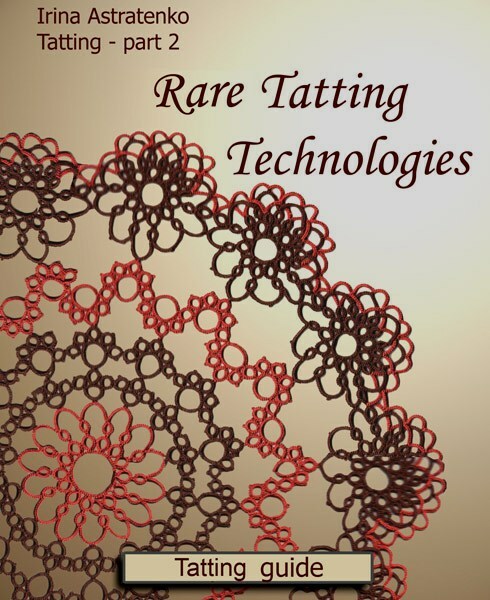 Electron course (Tatting guide) - part 2: "Rare Tatting Technologies"
A comprehensive collection of innovative tatting techniques are gathered together from various credited sources in one publication. All instructions in this guide range from simple to hard, which makes the process of education more exciting and efficient! Electron course (Tatting guide) - part 3: "Beads and Tatting вЂ“ Ankars Technique"
The most complete guide with lots of illustrations about tatting decoration. For those who have already studied tatting technique this guide will help to bring under the vanguard methods of this art. Multiple illustrations and photos will help to study new tatting techniques. A way of training вЂ“ from simple to complex is used here. Electron course (Bead work guide): "Bead Fantasies"
Your beading guide! Detailed lessons for beginners and interesting information for advanced beaders. Beading mixed with knitting and embroidery. This guide contains 358 high quality illustrations and provides you with both pleasure and knowledge. Instructions are easy and available.